Shares in Coal India closed 4 per cent weaker at 275.85 rupees on the National Stock Exchange on Tuesday. The government owns 78.3 per cent in the coal miner, according to data on the BSE. 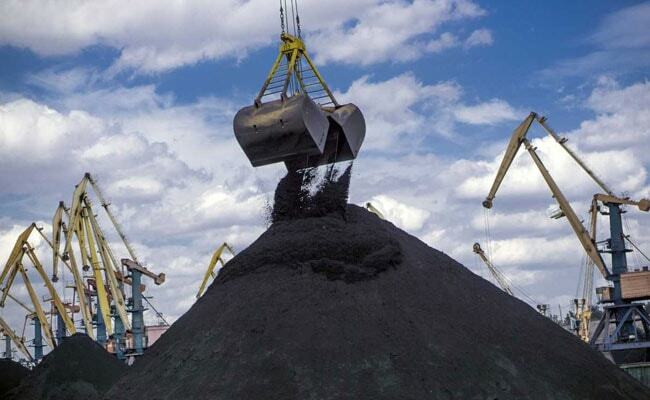 The government will divest a 3-per cent stake in Coal India Ltd by selling up to 18.62 crore shares in the miner, the state-owned company said on Tuesday. The government has a target to raise a record 1 lakh crore rupees from the sale of state assets in the current fiscal year ending March 2019. The government owns 78.3 per cent in the coal miner, according to data on the Bombay Stock Exchange. The offer may be extended to include an additional 37.24 crore shares in the company, Coal India said.